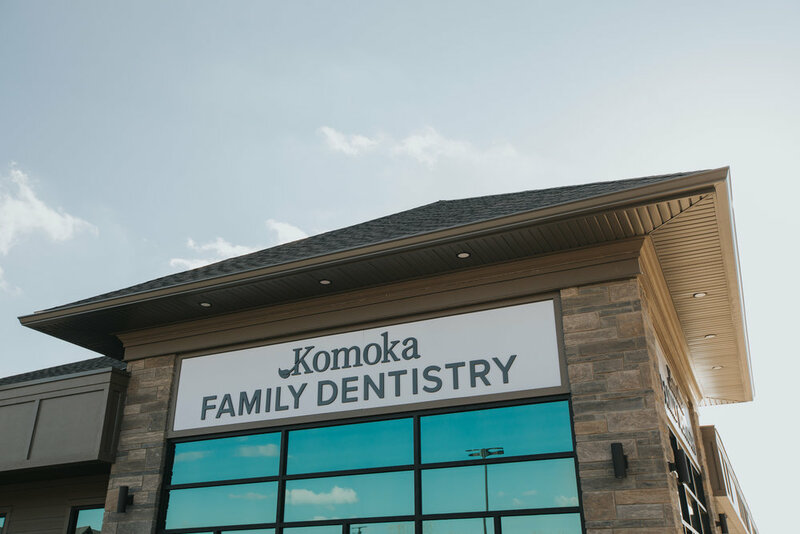 Komoka Family Dentistry is a family dental practice that focuses on delivering consistently uncompromising quality through a caring and friendly approach. Located in Komoka, it services the surrounding communities of Kilworth, Mt Brydges, Delaware, Byron, Strathroy, and London. Dr. Andy Shih invites you to visit our office and experience the care that we pride on. If you have a dental emergency, call our office at (519) 694-2567. Dr. Andy Shih & Komoka Family Dentistry are here to care for you and your family! Dr. Andy Shih and his team are committed to helping you and your family in achieving healthy smiles. Our passion towards dentistry translates into a genuine and caring atmosphere for you and your family. We love to educate our patients & our community! Dental topics & seminars on the importance of oral health!